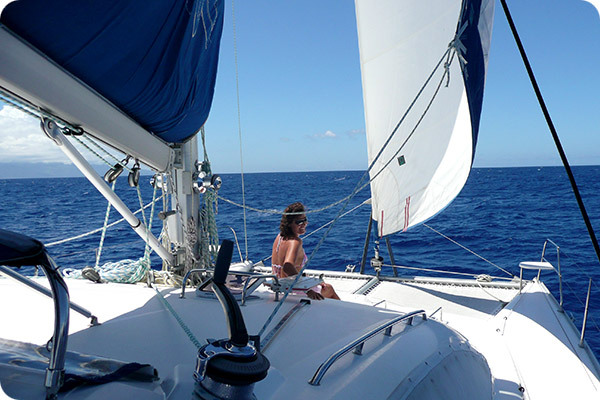 Cruising in French Polynesia simply means visiting paradise on Earth. 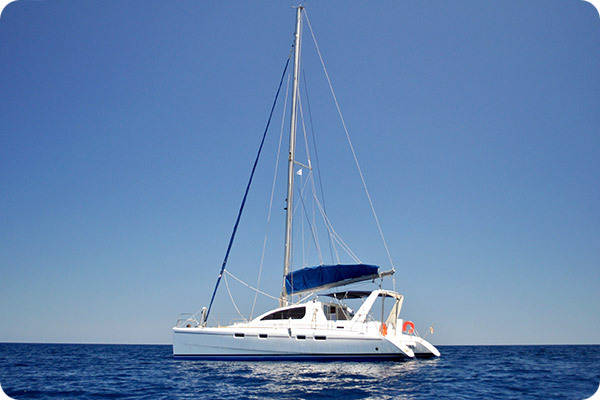 Would you like to charter a sailboat, a catamaran or monohull in French Polynesia and sail away for a few weeks or months across the islands ? 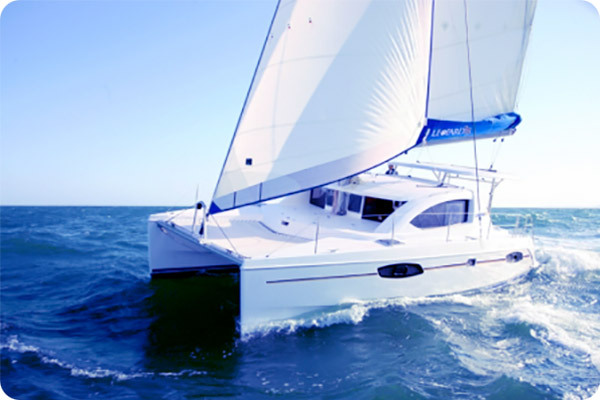 We offer very competitive long-term bareboat chartering services. 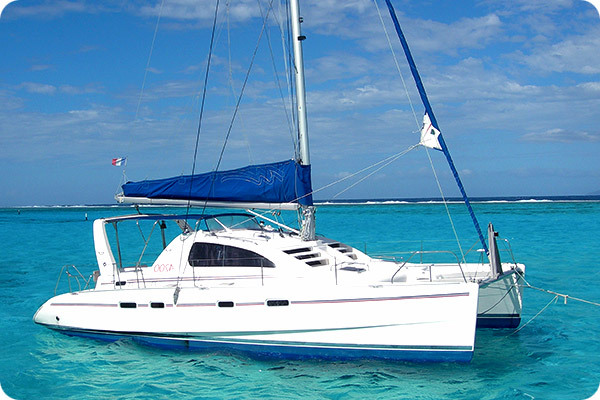 Cruising in French Polynesia will always be a privilege to experience crystal-clear waters, a warm breeze and white sand beaches. 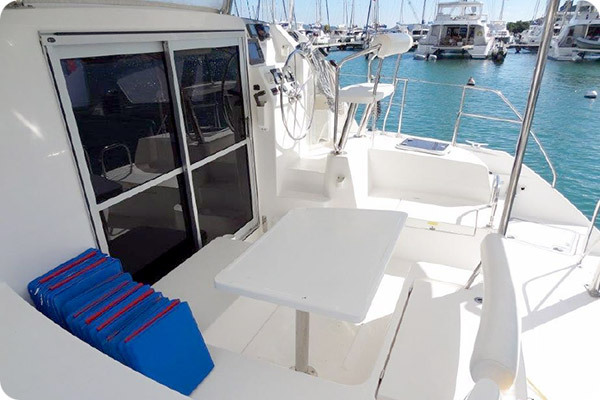 We have the boat you need to make your dream come true. 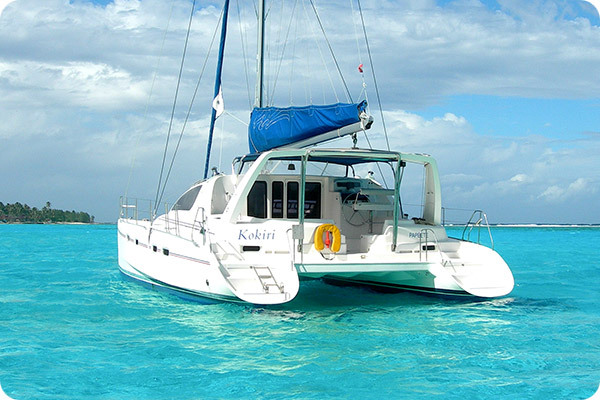 Jump on board and experience the best sailing spots of French Polynesia.